Rocky or steady: How will 2019 play out for oil? 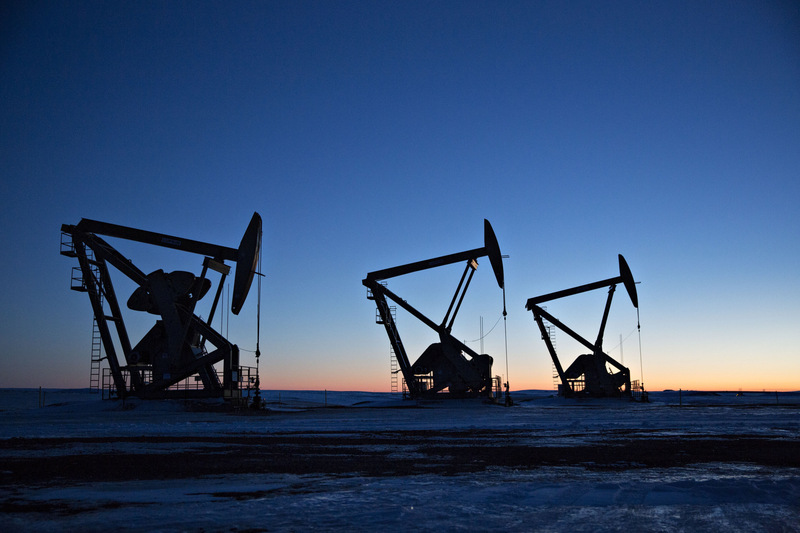 The silhouettes of pumpjacks are seen above oil wells in the Bakken Formation near Dickinson, North Dakota, U.S., on Wednesday, March 7, 2018. Oil had a tumultuous 2018, with prices rising to a four-year high in October before plunging more than $30 in the following months. Oversupply and demand worries are high on the concern list for the industry, making volatility a buzzword this year as well. There are other power dynamics at play. OPEC’s Viennese waltz in early December was a perfect example of a shift, with Russia brokering a deal to curb output and sharing the reins with traditional leader Saudi Arabia. President Donald Trump’s tweets demanding lower oil prices and U.S. shale producers pumping out unprecedented volumes of crude, threaten to undo all of OPEC and Russia’s years-long work. 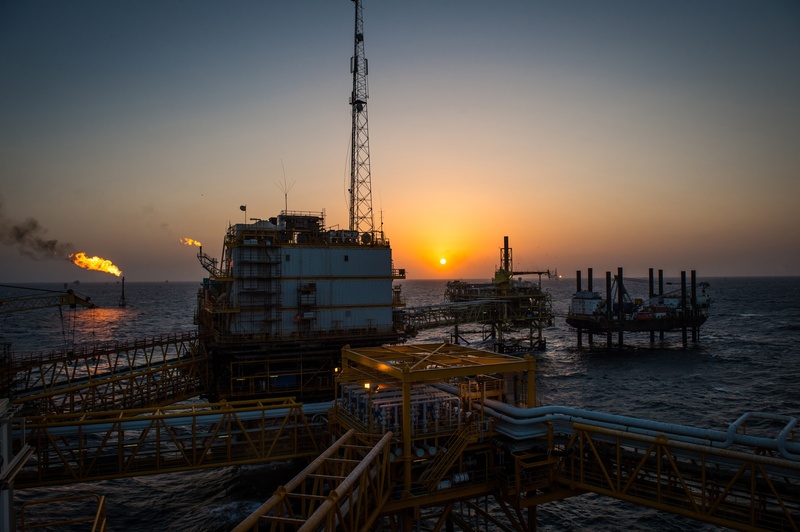 There are “major uncertainties” and forecasting trends in 2019 is “even more hazardous than usual,” said Neil Atkinson, head of oil markets at the International Energy Agency. Geopolitical uncertainty is a serious risk to the industry, according to Ryan Lance, chief executive officer of ConocoPhillips. Still, there is likely to be a lack of “shock and awe” in OPEC policy, which could temper volatility, said Greg Sharenow, a portfolio manager at Pacific Investment Management Co. So, what will be the state of oil in 2019? Executives, money managers and analysts weigh in. “We expect oil markets to remain volatile, in part driven by flexible North American shale production that can ramp up and down quickly in response to changes in investment levels. In order to thrive in this environment, given the short-cycle nature of shale, we believe it’s necessary to run an exploration and production business for sustained through-cycle financial returns, which is necessary for attracting investors back to the sector. Ours must offer investors both resilience to lower prices and participation in higher prices, and we’re doing that via an approach that rations capital across a low-cost-of-supply portfolio, competes on per-share versus absolute growth, and pays out a significant portion of cash from the business to shareholders. From the resource and production standpoints, North American shale continues to be a bright spot in the global energy industry. Shale has transformed the industry and will enable the U.S. to stay positioned as the world’s No. 1 producer of both liquids and natural gas. We believe shale can drive the industry’s growth for many years. “There will be a stark change from the past four years for commodity investors, as one big driver of balance and prices will be notably diminished. Specifically, OPEC has moved from competing for market share in 2014 and contributing to materially lower prices to then reversing course two years later, dropping output sharply and contributing to rising prices. But 2019, in many respects, might be notable for the lack of shock-and-awe OPEC policy as it shifts to an approach of limiting any surplus or deficit. This has some meaningful implications for markets and expected realized volatility. Whether the U.S. is able to continue to exceed production expectations; Whether the slowdown in the global economy devolves into something worse, or if policy makers can help change the trajectory; And how effective additional U.S. pressure on buyers of Iran crude will be, with the current set of waivers set to expire late in the second quarter of 2019 (conveniently just after the next OPEC meeting). “Will we see more responsible behavior from producers in shale as we go into 2019. It does seem like they are becoming more disciplined in how they pump, how they invest and so the chances of a supply glut like we saw a few years back are not our base case. Obviously what happens to OPEC, and the decision by Qatar to remove itself from OPEC and focus more on natural gas, is an interesting smoke signal that perhaps not all is alive and well, and you could perhaps see more fragmentation. It just feels like there is a bit of divergence in interests among that group. And my guess, given the state of politics globally, this is a situation or backdrop that could deteriorate going forward. So in a world where hopefully the U.S. has some pumping discipline and OPEC isn’t as effective in curbing production as they have been, all eyes will be back on the U.S. as we make the transition. “Forecasting trends in the oil market for the new year looks to be even more hazardous than usual. There is a long list of uncertainties on the demand and supply side of the balance. As the new year progresses, the implementation in 2020 of new marine fuel regulations by the International Maritime Organization will draw closer. We will learn whether the shipping and refining industries are prepared for this major regulatory change without serious disruption to the fuel market. For supply, there are many complicating factors: the recent agreement by OPEC countries and 10 non-OPEC producers to cut oil production will, if it is successful, help to re-balance an oil market that was becoming over-supplied. We will see what the U.S. decides with respect to the second round of waivers for Iran’s oil customers. Will we see a significant further decline in production from Venezuela? 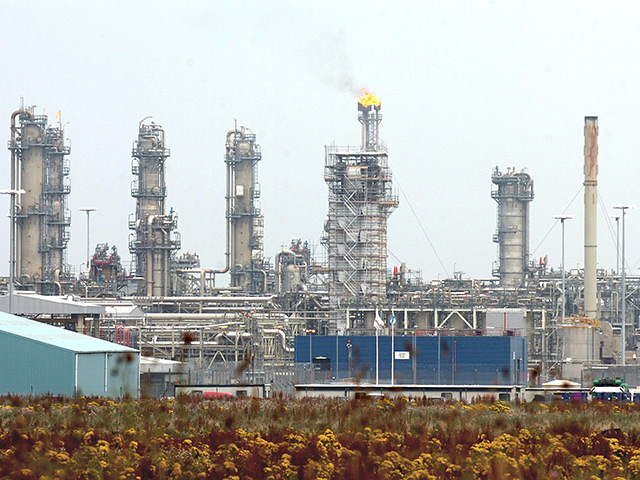 Will Libya manage to maintain production or will it fall victim to more regular interruptions?